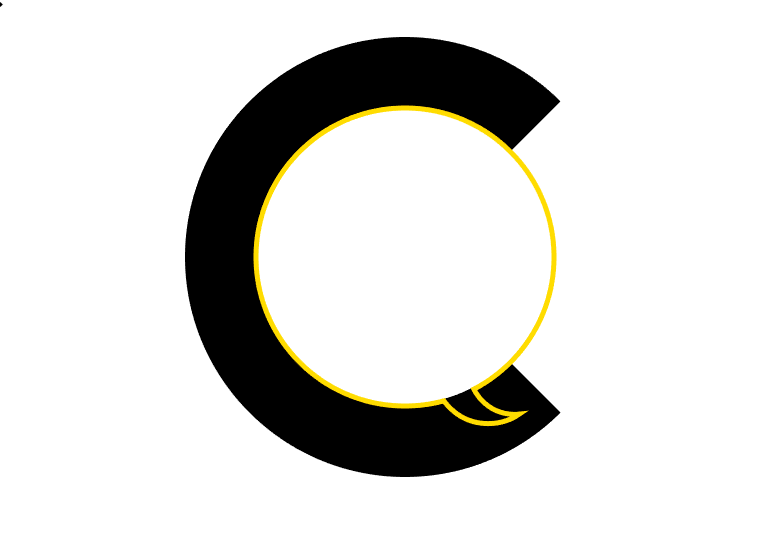 In this tutorial, we will go through the process of designing a simple negative space letter C logo. 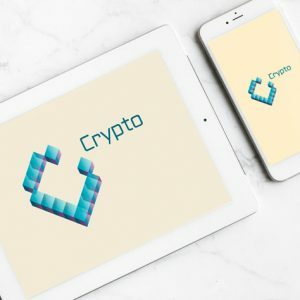 This concept is an ideal solution for different chats and communities. 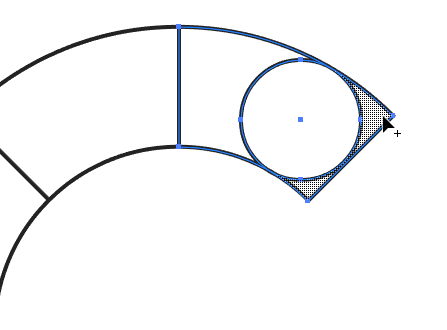 We are going to use Golden Ratio Actions that will help us to transform an object by Divine Proportion in Adobe Illustrator. 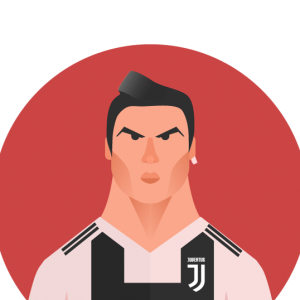 By the way, if you want to learn more about actions and automation in Adobe Illustrator, I’ve just published a course “How to get the most from Adobe Illustrator” on udemy.com and I invite you to take it for free. 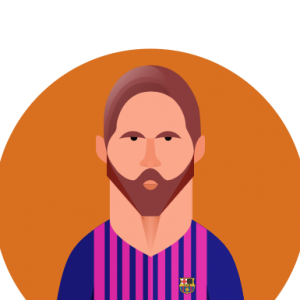 This course would help you to become two times more valuable as vector artist and create more in less time. 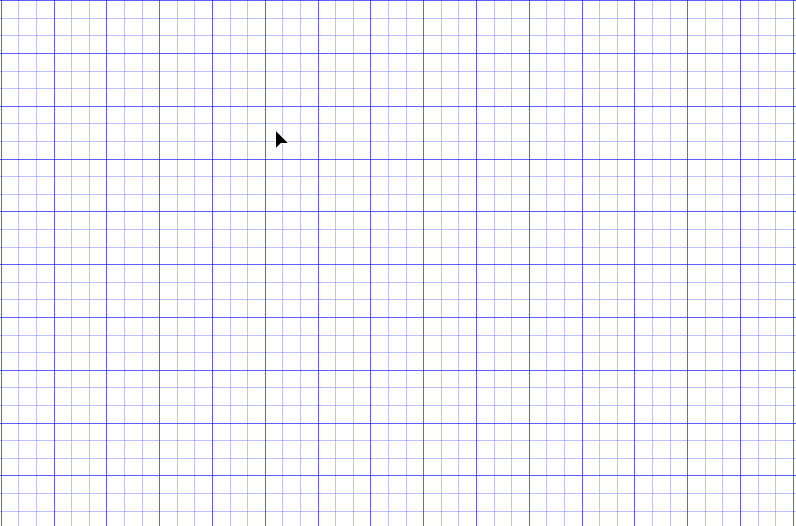 We will be working with simple geometric forms and Shape Builder Tool. It would be fun and easy, let’s start. 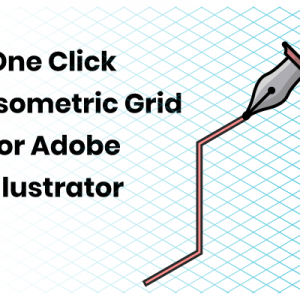 Press Ctrl/Cmd+N to create a New Document in Adobe Illustrator. Use another shortcut Ctrl/Cmd+" to show the Grid and Ctrl/Cmd+Shift+" to snap to the grid. 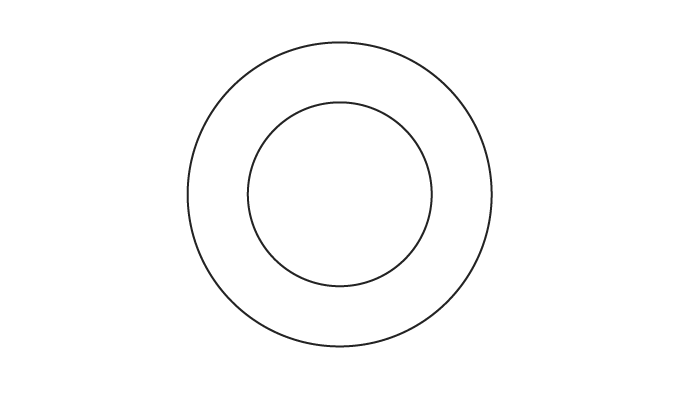 Draw a 480X480px circle using Ellipse Tool. Keep it selected and head over the Windows/Actions to bring up an Action Panel. 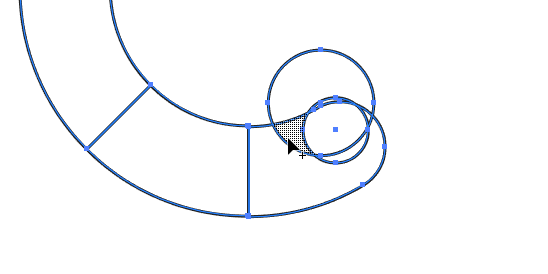 Select the Size Down Action in the Golden Ratio Action Set. Click Play Button at the bottom of the Action Panel to make the first transformation. Keep clicking until you get five circles. Get rid of the third one. Now we have two pairs of circles: small and large. Move the small pair out of the large one. 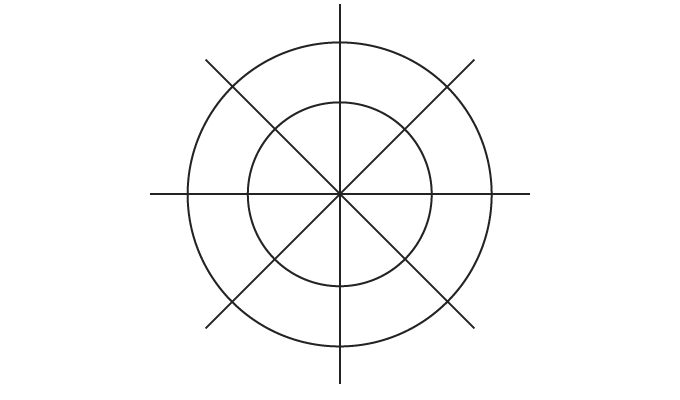 Grab the Line Segment Tool and position the cursor at the center of the circles. 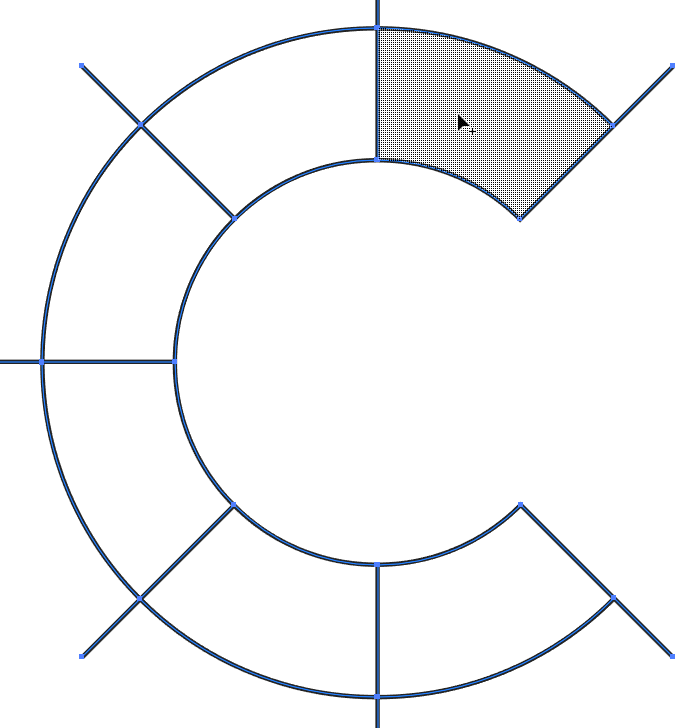 Holding Left Mouse Button and Shift Key draw a vertical line that crosses both circles. 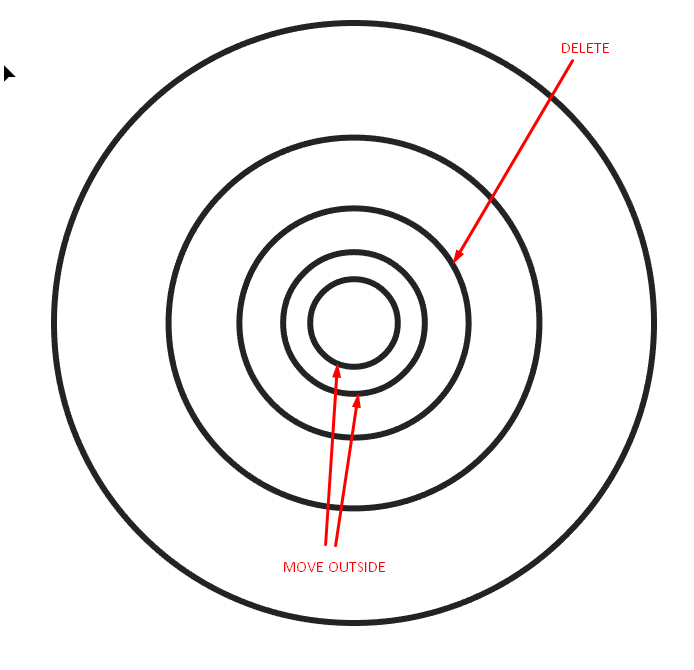 Keep this line selected and grab the Rotate Tool and place a cursor at the center of both circles ( it’s also a beginning of the vertical line ) and click left mouse button while holding Alt/Opt on your keyboard. 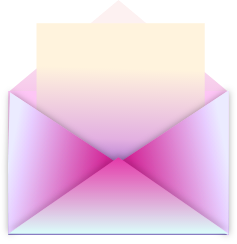 In opened dialog box set angle to 45deg. Click Copy to make a duplicate. Repeat this process by pressing Ctrl/Cmd+D until you complete the full circle and return to the original line. 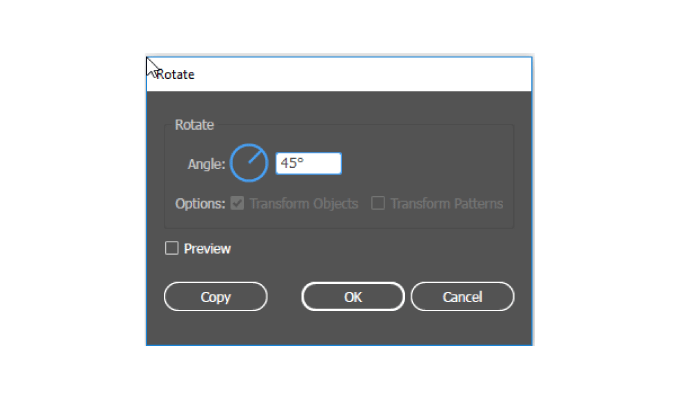 Select everything pressing Ctrl/Cmd+A Slice eight segments with the Shape Builder Tool. 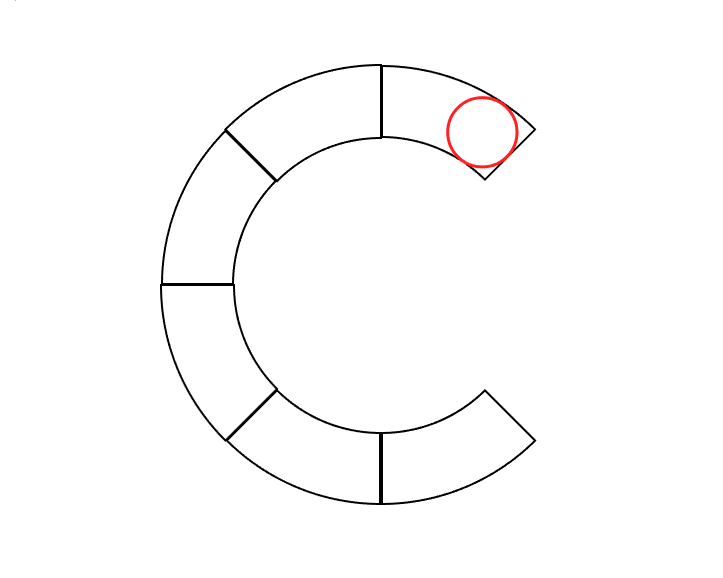 Delete two right segments to open the counter of letter C and clean the shape. We get to the point where we need to make our letter C a little more friendly by rounding the terminals. 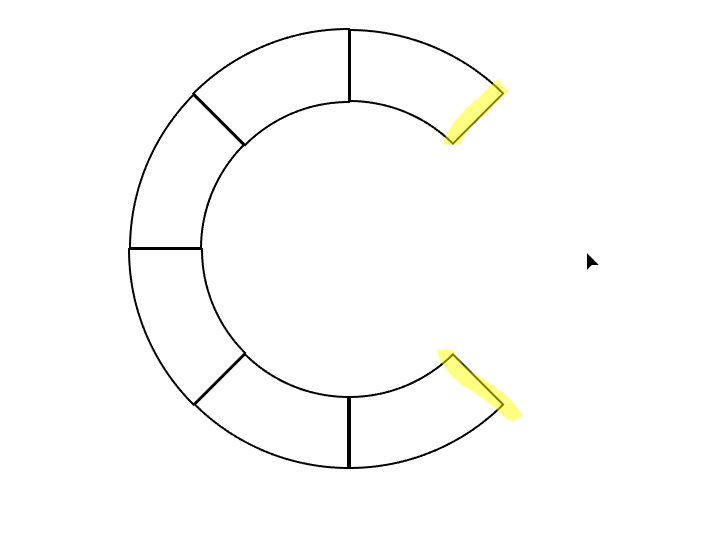 In order to do this, place a circle inside one of the terminals as shown in the picture below. Small tip: Instead of placing the same circle inside the bottom terminal, just delete this part and duplicate the first result. Everything else we leave to the eye of the beholder and a Gestalt Principle called “Law of Closure” to complete the shape. So bring back the small circles and place them in the middle of the bottom terminal. Grab the Shape Builder Tool and cut out a piece. Select all the pieces one by one and recolor them according to your taste and need of your project. This one was my rejected proposal for LGBT community. You can buy the logo in my shop. If you need something similar, feel free to contact me.